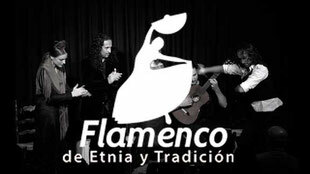 Thirteen years of having been immersed in the art of flamenco, which for me represents music, feeling, and poetry. 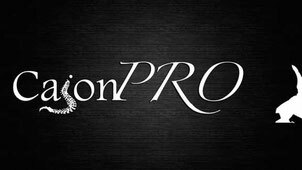 This dossier brings together an overview of my musical life, intersected by my artistic side (where you can find some of my current shows) as well as my educational and musical production side. These parts of my life, born from my passion and love for music, constantly nurture each other and co-exist. My musical geography takes off from my beloved motherland of Mexico, Peru, Cuba and Spain. My musical soul constantly reaches for more- innovation, composition, creativity… but above all, ‘living for the music’. 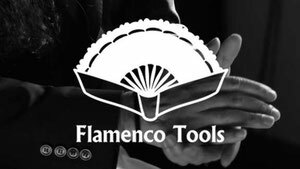 I am a percussion teacher and drum teacher at the world-renowned ‘Casa Patas’ and I have the great opportunity of leading my own sextet, the Miguel Reyes Sextet , where we create a fusion of latin music and jazz with flamenco. 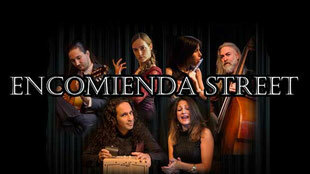 We play with the audience and improvisation in ‘Encomienda Street’; roots find their place in ‘Flamenco de Etnia y Tradición’ and in ‘De Zambombas y Cascabeles’; you’ll find my origins in ‘Malinche de Cortés’ and ‘La Ranchulería’ (my influences in flamenco); the innovation of ‘De Cobre’ (a union of Hungarian and Indian music with flamenco), educational classes and materials in ‘Flamenco Tools’, and artistic production in ‘CajonPRO’.  I’d like to thank everyone that gave shape to this life project ‘Miguel Reyes JIMÉNEZ’ whose only objective is to live with the music ‘in first person’ but above all to turn into a gathering spot where we can ‘grow and create together’.